Atelier Salon and Spa is committed to exceptional hair service. Our team is professional, talented, and continuously educated. We provide a high quality and comfortable salon experience. From styling and cutting, coloring, perms, extensions, and smoothing treatments, Atelier Salon and stylists can deliver all your hair care needs. Whether you’re looking for everyday or special occasion hair, our stylists have the expertise to make the whole family look great. Can’t handle Curly Hair? Our signature RI CI cut and styling products are specifically designed to work with your hairs natural flow and enhance your curls. Our courteous team will not only satisfy your stylistic desires, but will also educate you on product and technique so you can achieve the look yourself. Relax with one of Atelier’s luxurious spa treatments. Atelier provides full body waxing where the wax is applied warm and then removed gently, leaving skin absolutely smooth. Or try threading the very latest in hair removal. Unlike tweezing, where single hairs are pulled out one at a time, threading can remove short lines of hair. This provides more precise control in shaping eyebrows and is gentler on the skin. Treat yourself to a dazzling makeover! From, subtle to dramatic, we’ll give you a flawless transformation. 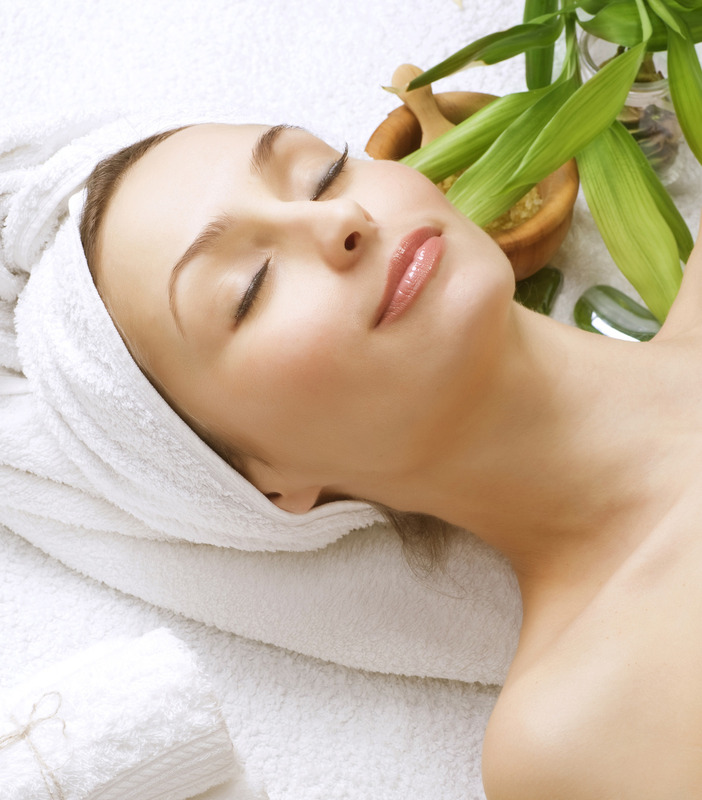 No matter what your pampering preference is Atelier’s spa is here to deliver! Atelier Salon provides a variety of exceptional nail treatments. Here, your nails are polished to perfection with our luxury nail care services including Overlay with Gel colored polish, great for rigid and brittle nails. Indulge in our Spa Manicure and Spa Pedicure services where skin exfoliation and a hydrating massage are extended to the elbow for manicures and to the knee for pedicures. This also includes a paraffin treatment that seals in moisture for softer hands and feet. Starting from the most subtle nail care to the latest trends and designs Atelier Salon has all your desires covered.